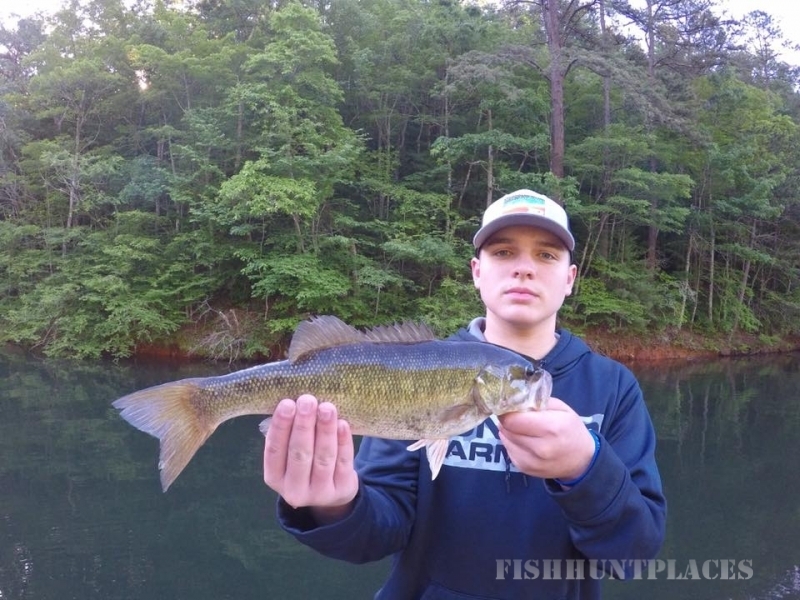 Fontana Guides offers expert fishing & tour guide services year round on the rivers and lakes of Western North Carolina. 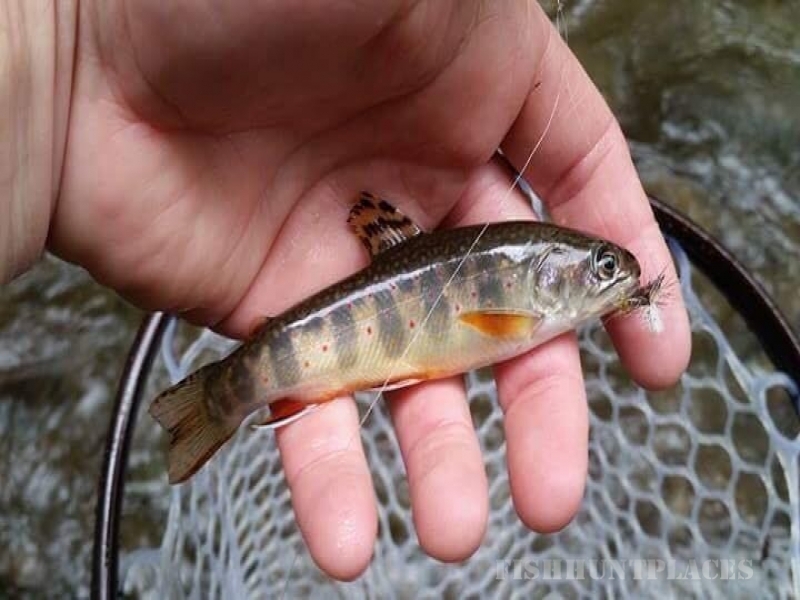 We offer a trip for any fish species in the Smokies. 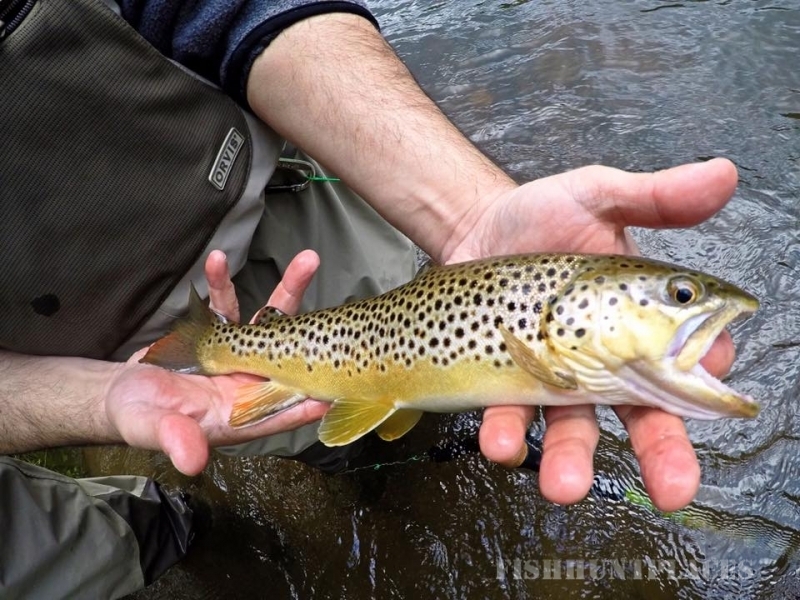 Choose fly fishing or conventional tackle. 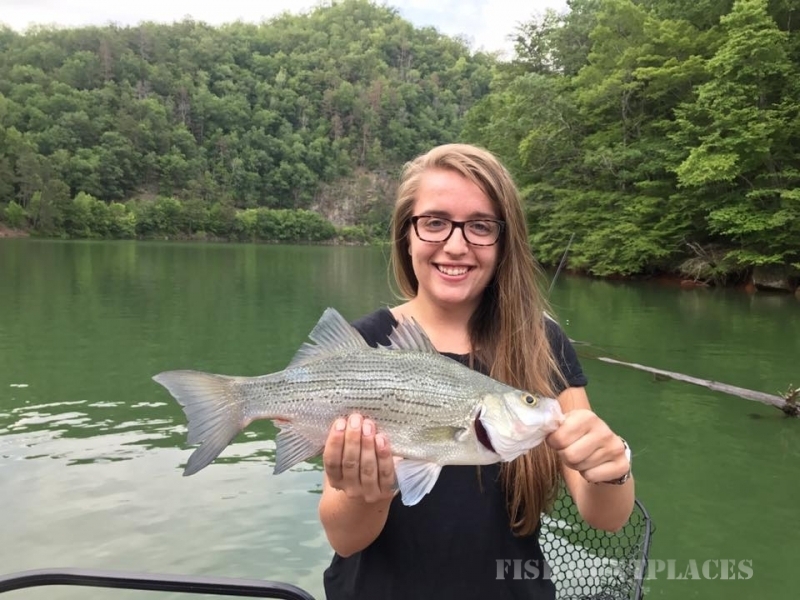 Pontoon boat, paddle board & kayak, wade & walk, and night fishing trips are available. 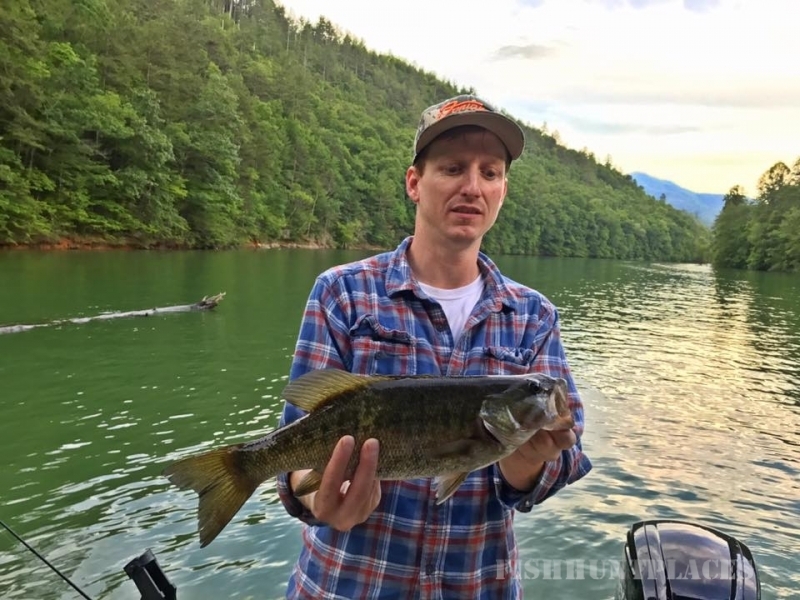 We also offer wildlife sightseeing & sunset cruises via pontoon boat or kayak for those just looking to see the Smokies from the water. Call us anytime (828)736-2318 or visit our website http://fontanaguides.com/ for more information!